The use of Dum Dum Girls' "Coming Down" single in a recent episode of Orange Is the New Black has brought more attention to the dream pop act's back catalogue. As such, the Dum Dums have rolled out a video for the crestfallen cut. 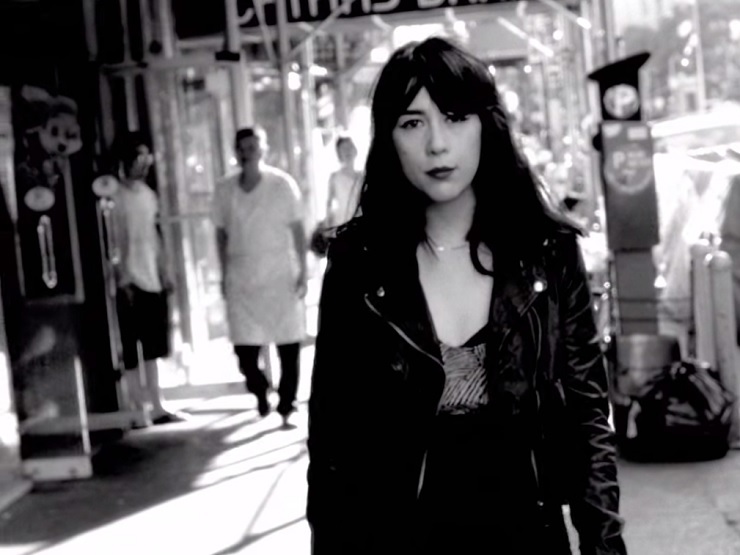 This marks the second time the outfit have let loose a video for the single since it appeared in 2011, with this most recent take (which was actually made first) finding band leader Dee Dee slowly walking through New York City streetscapes to sing her sad, sad song. Whether passing bodies of water, regular folk loading their vans, or various local businesses, the artist is transfixed with the camera, and staring it down as she coolly takes down the heartless. You'll find the alternate version of the video for the Only in Dreams track down below.